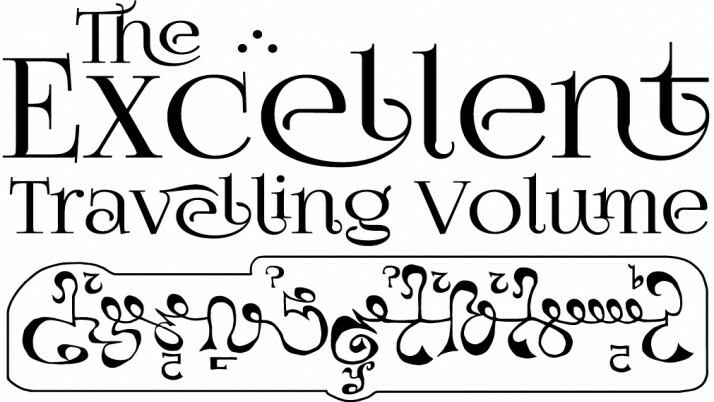 Originally, each issue of The Excellent Travelling Volume was limited to 200 copies, after which it would go out of print. However, as more issues have been released, I have received increasing requests to make the back issues available once again. I am now happy to be able to respond positively to those requests. In order to avoid having to maintain significant stock at any given time, back issues will be printed in smaller quantities. Because the per-unit cost of reprinting in this way is slightly higher than that of new issues (which I get printed in bulk), I unfortunately cannot offer discounts on the purchase of multiple copies at one time. If demand ever becomes sufficient to justify a larger print run of back issues, this may change.